(born July 3, 1746, Dublin, Ire. 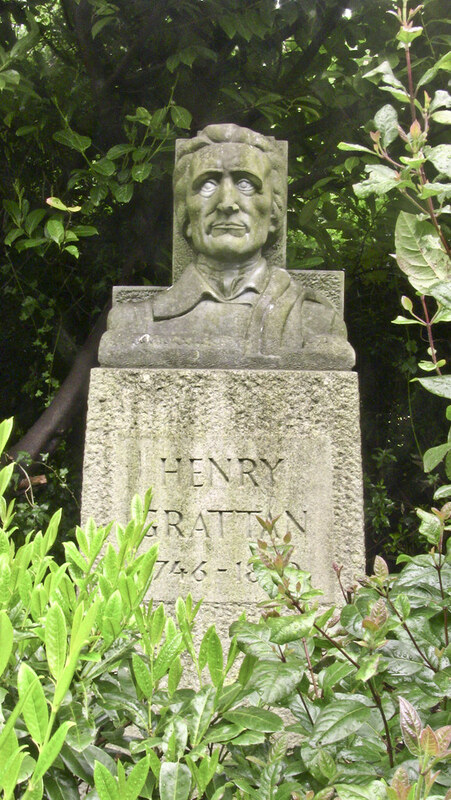 — died June 6, 1820, London, Eng.) Irish politician. He entered the Irish Parliament in 1775 and, as a brilliant orator, soon became the leading spokesperson of the Irish nationalist agitation. His movement gained momentum; he forced the British in 1779 to remove restraints on Irish trade and in 1782 to relinquish their right to legislate for Ireland. In 1800 he headed the unsuccessful opposition to the union of England and Ireland. In 1805 he was elected to the English House of Commons, where he fought for Catholic emancipation for his last 15 years.